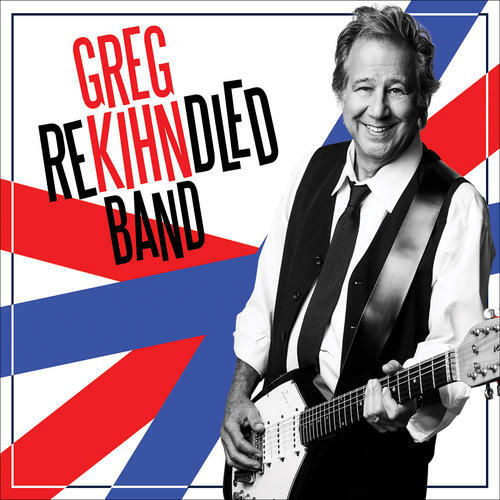 Rekihndled is the Greg Kihn Band’s first studio album in over 20 years. We proudly put together these 11 all new all original songs. “Pink Flamingos” will be the first single, followed by “The Life I Got.” “The Life I Got” really says how I feel… I’m blessed to have the life I got and I wouldn’t change it for nothing. Definition of Rekihndled - The act of restarting a flame! To Reignite, to excite, to begin to burn again! The Greg Kihn Band has been reignited! Greg Kihn has been a successful artist for over 40 years having released 18 albums. He has a Billboard #1 Dance single with Jeopardy. Jeopardy was also a Billboard #2 track in the Top 100. Greg Kihn’s hit song The Breakup Song hit #11 on Billboards’s Top 100.